Partial Highlights................................$95 the end results. 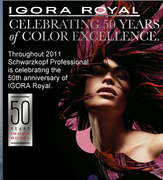 Schwarzkoph IGORA has become synonymous with superior hair color. 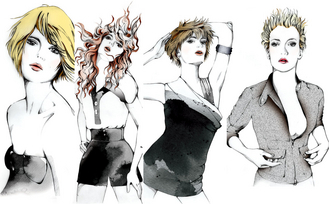 a look thats right for you! ingredients and Certified Organic Botanicals.